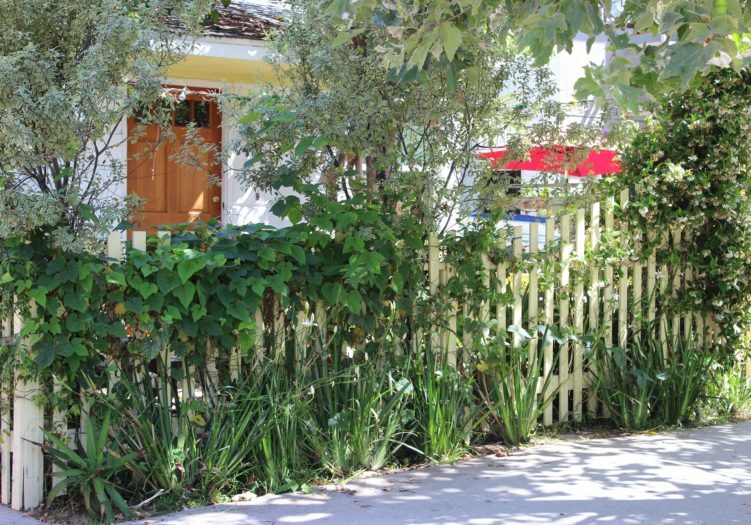 Home » Listings » 440 S. Venice Blvd. Updated front 2 bedroom + 1.75 bath unit has hard wood floor in livingroom and bedrooms. Tiled floors in bathrooms and kitchen that has an eating area and washer/dryer. Well maintained rear 1 bedroom + 1 bath unit has hard wood floor in livingroom and carpeted bedroom with eating area and washer/dryer in tiled kitchen. An enclosed front yard with mature landscaping provides for outdoor space and a two car-garage with pad parking is an extra bonus. Ideally located along the gateway to Venice Beach, adjacent to the world-renowned Venice Canals and a short distance to high end boutiques and top-rated restaurants on Abbot Kinney Blvd. and Washington Blvd. Enjoy the ocean breezes and beach ambiance!